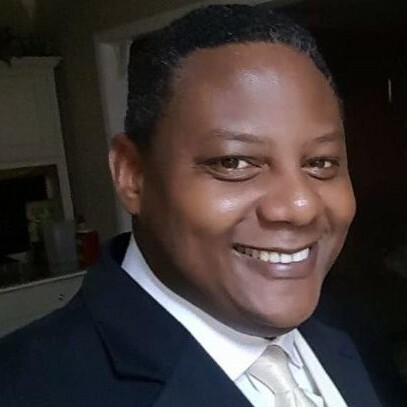 A leadership expert, motivational and inspirational speaker and highly seasoned sales trainer, Nathaniel Banks has worked with all levels of skill sets from the beginners of a business to well qualified skilled professionals. Nathaniel understands leadership is more than just a glorified title and he knows how to relate to an audience when delivering an inspirational or motivational message. Nathaniel is the Chief Executive Officer and President of Ultimate Professional Solutions. He has been educating himself over the past 25 years in professional sales and management as well as learning ways inspire, motivate and empower thousands of men, women and children to become their best. A graduate of the Dale Carnegie program "How to win friends and influence people" and also a member of Toast Masters International Nathaniel has served on the board of various civic organizations including Kiwanis International(West Cal Club) and Rotary International( Sulphur, La. Club). Nathaniel served as a two term President of Kiwanis and a three year board member of Rotary. Prior to owning Ultimate Professional Solutions Nathaniel was a top sales professional at the second largest locally owned business in a five parish area. He serves his community well and even implemented a program to motivate and mentor the athletic youth in his hometown. Nathaniel looks forward to adding value to your company, organization or audience, providing you with quality professional services. 2007-2008 Kiwanian of the Year Award. Recognized for service and devotion to the community. Best Speaker Award from local Toastmasters Club out of Lake Charles, la. Has received this recognition on 4 different speaking engagements. Find out more about Nat Banks at http://www.ultimateprofessionalsolutions.com.